In this exclusive video series, Eliot Glazer — LA-based TV writer, executive story editor for the hit series New Girl and contributor to Comedy Central and Funny or Die — sits down with episodes of HGTV's House Hunters and House Hunters International, providing color commentary and no-holds-barred critiques. Eliot reacts to homebuyers nitpicking a home's minor details and more. Eliot brings a very specific wish list on his Los Angeles house hunt. Eliot reacts to a humorous episode of House Hunters set in Chicago. Eliot reacts to a House Hunters International episode set in Italy. Eliot humorously reacts to an episode of House Hunters set in Amsterdam. Just who is Andromeda Dunker, and why does her voice sound so familiar? 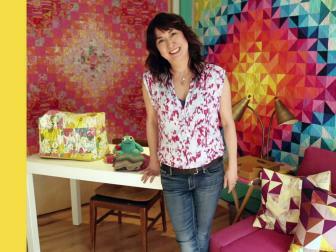 Find out the answer, then check out her funky and fascinating LA digs. 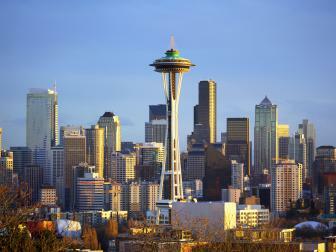 Are you a House Hunters fanatic? 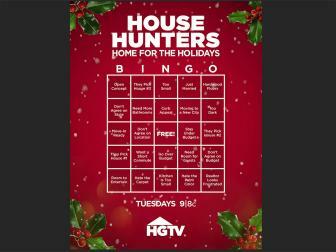 Download and print out this bingo card with phrases any HH fan will likely recognize – then watch on HGTV (or online) and play along. 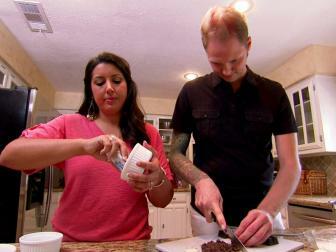 Check out the best of the best and the best of the worst from the top moments from House Hunters. 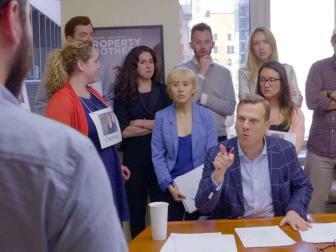 Check out some of our favorite HH clips, including a "House Hunters Writers' Room" parody. 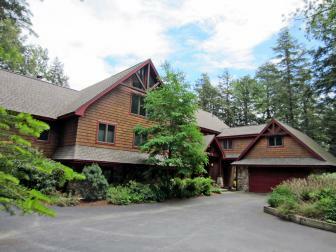 Miss an episode of House Hunters? Never miss a moment of the debates and the good (and bad) decisions, right here, right now. 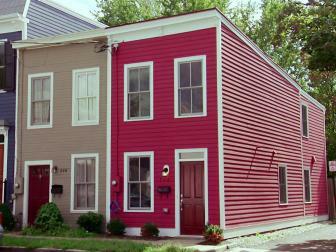 House Hunters zeroes in on some of your favorite cities and regions from around the country -- with full episodes from a specific locale. 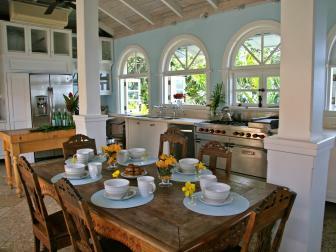 Whether your ideal home is an ocean-front bungalow or a rustic farmhouse, go house hunting without leaving your sofa. They looked at three houses and picked their favorite. What is life like in their dream house? Find out now! 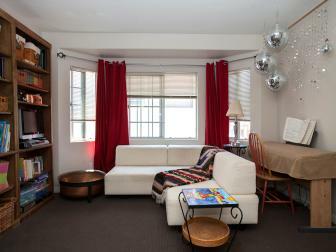 Love the idea of living in a small space? 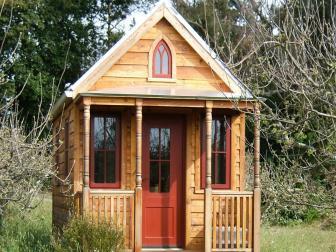 Check out Tiny House Hunters. Our home buyers go on a quest to find their perfect (very) humble abode. Based on this HGTV's House Hunters spinoff, it appears that we may be entering a young-buyer's market. Very young. A couple in Rapid City, South Dakota, battles over which retro style is right for their new home. While he likes old-school Victorian or Craftsman, she's into midcentury, so their friend may have to be the tie-breaker. 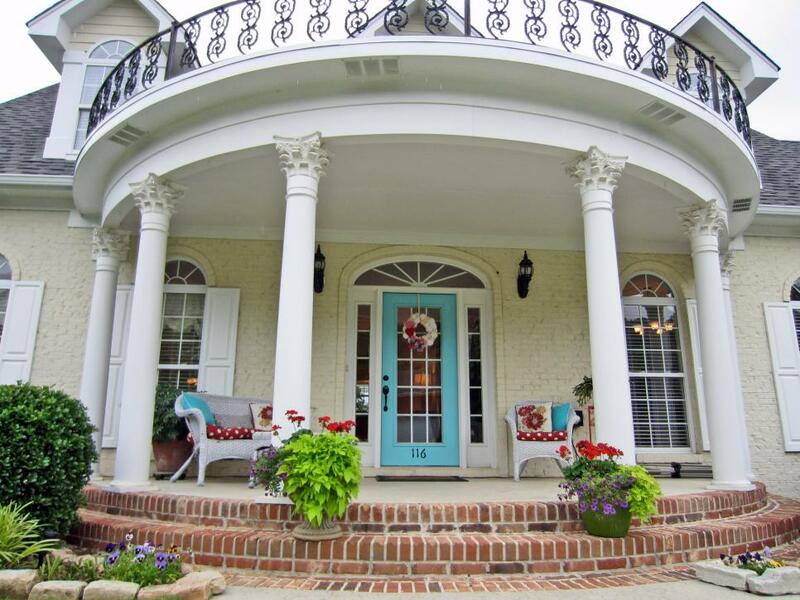 Newlyweds that love to fish look for a home near the water in Norfolk, Virginia. However, he wants a move-in ready ranch similar to his childhood home, while she would love to find a French provincial or a plantation-style home that needs work. A couple that started vacationing in South Haven, MI, 20 years and seven kids ago are buying a piece of paradise before their family gets any bigger. She's got champagne taste on a soda budget, but he's focused on finding a place that can fit their other baby: his 26-foot sailboat. 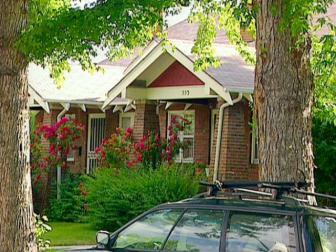 A young entrepreneur is searching for the perfect bachelor pad in Denver with the help of two potential roommates. He's looking for something downtown that's super modern and updated. New parents want to upgrade to bigger home in Illinois but disagree over style. She's got her eye on a turnkey two-story home with an office and room to grow, while he wants a one-story fixer-upper with a three-car garage and a big yard. A couple is looking to upgrade from their mainland starter home to a family house on the water in the Melbourne, Florida, area. 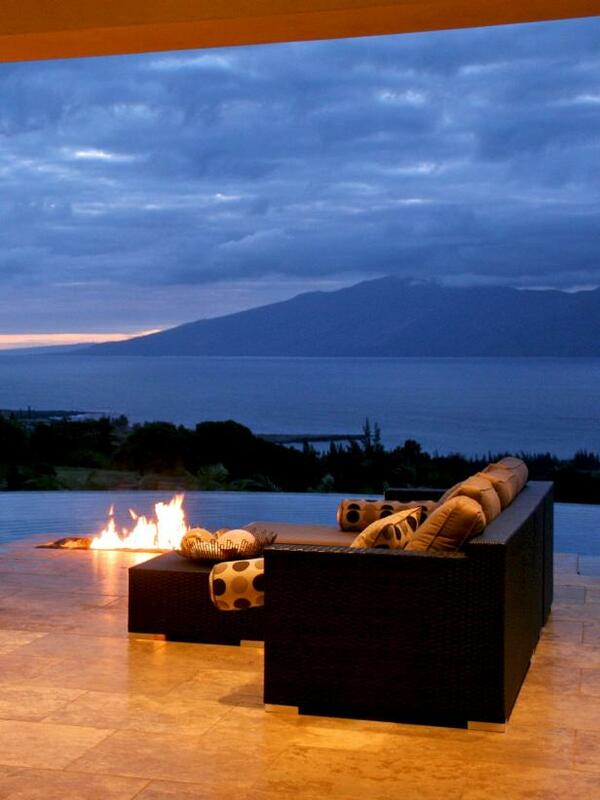 Style is of utmost importance to him, but she's focused on a functional layout and a pool for those hot Florida days. 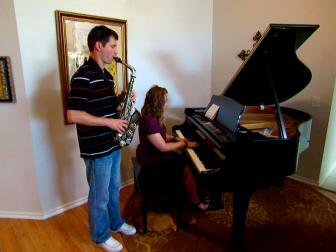 A young performer looks to plant roots in Las Vegas, NV, and buy her first home. She's looking for a home with extra rooms for rental potential and a pool. While she's hoping for a midcentury modern to update, however, her good friend thinks taking on a fixer-upper could be too much work. 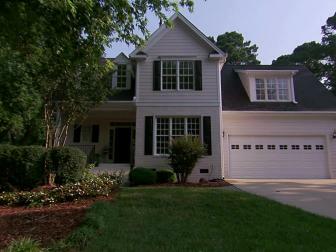 Buyers in Chesapeake, Virginia, are searching for their first family home. He wants a single-story ranch, but she has her heart set on a two-story Colonial. Additionally, she's willing to push their budget for move-in ready while he'd rather take on a renovation. 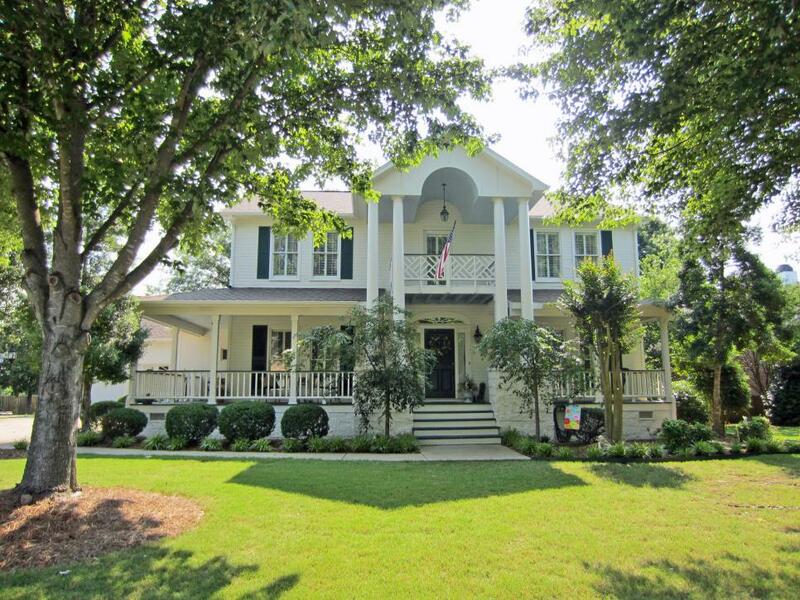 An Atlanta couple is looking for a home where they can start a family. He wants to spend less for a fixer-upper with instant equity, but her approach is to pump the budget and get a turnkey home that needs no renovations. A Colorado couple with two kids relocates to Spokane, Washington, and hopes to find a house with great views to remind them of home. However, she wants a two-story Craftsman with a white kitchen, but he's looking for a ranch with a sauna. 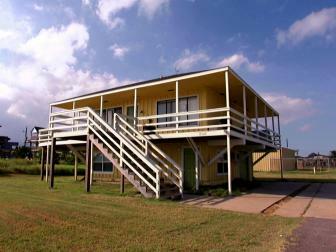 After taking many family trips to the area, a couple hopes to upgrade from renter's life in Hatteras Village, North Carolina. With the help of a local real estate agent, they're looking to purchase a vacation home where they can build lasting family memories in their favorite seaside sanctuary. Texas buyers are ready to settle down in Ft. Worth, but their ideas of the perfect home are vastly different. 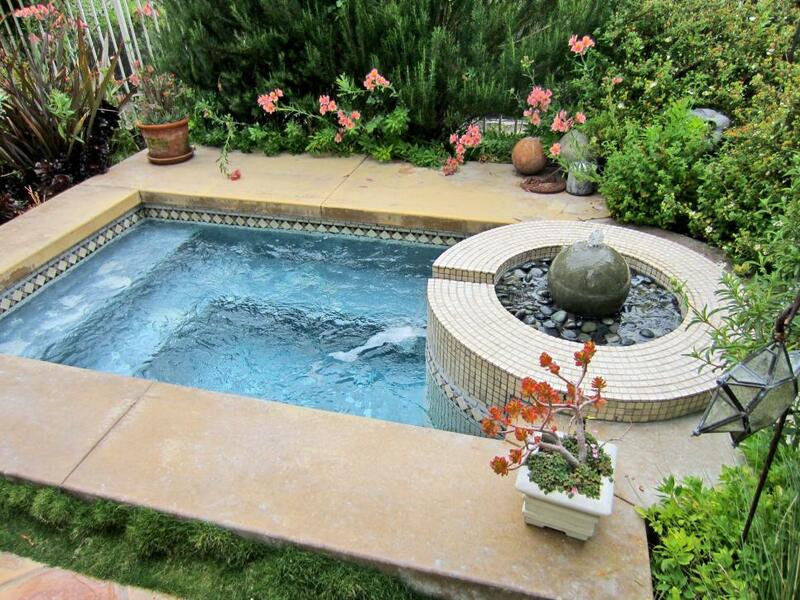 She wants a big, two-story house with room for family visits, a backyard oasis pool and a fireplace. He wants a single-story home with a dedicated office space and a side-facing garage. A first-time buyer on the hunt in Stockton, California, is bringing her 17-year-old son along as a wingman. She's hoping for a charming old craftsman, but he wants a big, modern two-story, and he's not shy about sharing his opinions. A young couple hunting for a home in Gainesville, FL, agrees they both want a luxurious bubble bath to share, but he's focused on having enough space for archery in the backyard while she is looking for a plantation-style home. A first-time home buyer is looking for the perfect party pad in Waco, TX, but may have to give up some of his desired size and upgrades to get it. Meanwhile, his roommate is pushing his own agenda, so this bachelor's house hunt will not be easy. New parents are looking for a home in Nashville, Tennessee. But while he wants room for his drums, she's looking for a space that will accommodate in-laws visiting their baby granddaughter. They hope to find a home in Music City with plenty of room for everyone and everything.